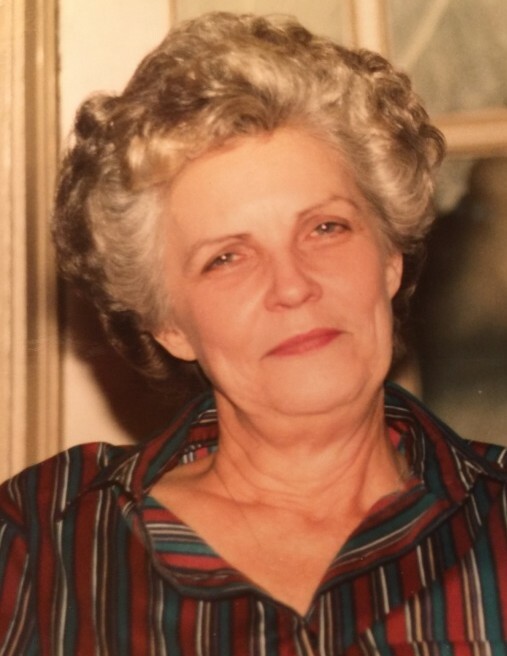 Claudine Fulton of Vestavia, went to be with her Lord on Wednesday, March 27, 2019, at the age of 91. She retired after a 30 year career with Bruno's. Claudine was a member of Lakeside Baptist Church where she sang in the choir. She is preceded in death by her husband, Rev. James Fulton. Claudine is survived by her two daughters, Glenda Weston and Peggy Agee (Fred); and two grandchildren, Tonya Nettles (Brian) and Jay Weston. The family will receive friends on Monday, April 1, 2019, from 11 AM - 12 PM in the Parlor at Currie-Jefferson Funeral Home in Hoover. A Graveside Service will follow at noon at Jefferson Memorial Gardens, South, with Joseph Briggs officiating.